The Lake Windermere Open Water Swim is now part of the CANAQUA SPORTS INC. Participants have a choice of two distances: 2 km and 5 km, both out and back swims which start and finish at James Chabot Provincial Park/Athalmer Beach in Invermere, BC. Refer to thecourse map. 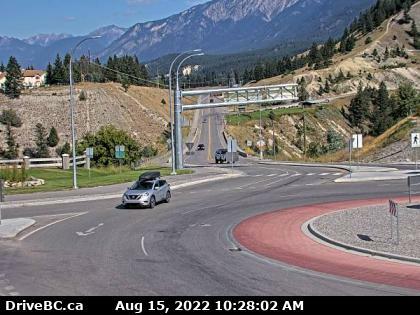 Invermere is a very popular tourist destination, providing upscale restaurants, quaint cafes and pubs, and a good variety of accommodation options for visitors. Lake Windermere is warm and actually a widening of the mighty Columbia River (1200 Km in length), with the headwaters located 20 kilometers south of Invermere. RACE NUMBERED WRISTBANDS: All competitors must pick up a wristband which is to be worn during the swim. The wristband is marked with your race number and must be handed to the timers prior to crossing the finish line so that we can capture your race time. AWARDS CEREMONY: The start time of the awards ceremony will be determined once all competitors have completed the event and the results have been calculated. Awards and draw prizes will be presented and light refreshments/snacks will be available.